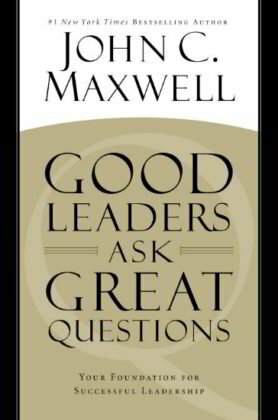 In Good Leaders Ask Great Questions, John C. Maxwell delves into the process of becoming a successful leader by examining how questions can be used to advantage. What are the questions leaders should ask themselves? What questions should they ask members of their team? He then responds to the toughest problems leaders have presented to him.